Great meeting about the new UWindsor Downtown Campus, and information about sponsoring a child in Ghana. Trevor Pittman, Concert Producer, Operations Manager and clarinet instructor at the University of Windsor, shared information about the beautiful and functional new buildings taking shape downtown. Shari Cunningham addressed the Club about sponsoring a child in Ghana, and Richard Wyma presented the first of what is to be a weekly addition to the meetings: Awesome Facts about our area. 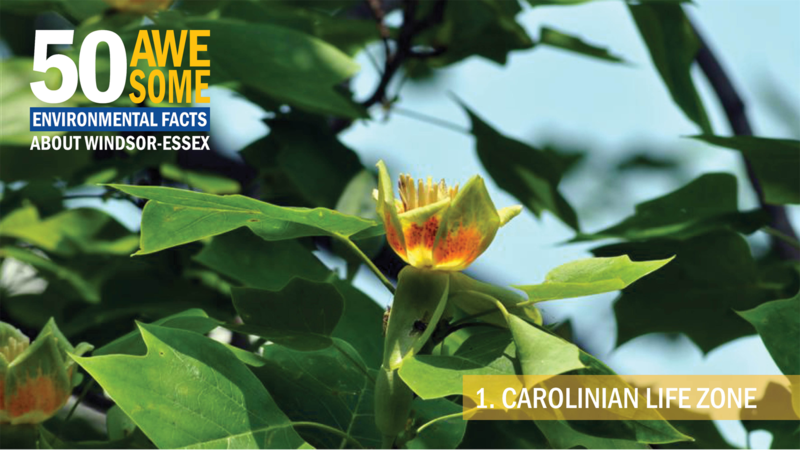 This week, the focus was on the Carolinian Life Zone. Click here for more photos from this meeting (Courtesy of Gordon Drake).